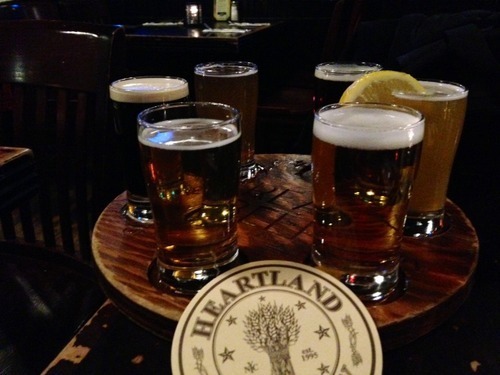 The ever popular Heartland Brewery is a Pie Hunter favourite for a quick burger and micro-brewed ale at a decent price in New York. The Union Square branch is our favourite and always has a decent atmosphere. Try the taster ‘voyage of beer’ tray for $13. You can go for the house regulars or add the seasonal specials. You can see the full range of beer here.